So, I’ve been busy. Haven’t updated things… here are a bunch of links to things that have been going on. Wild Sonic Blooms Concert Film from Kent Macpherson on Vimeo. 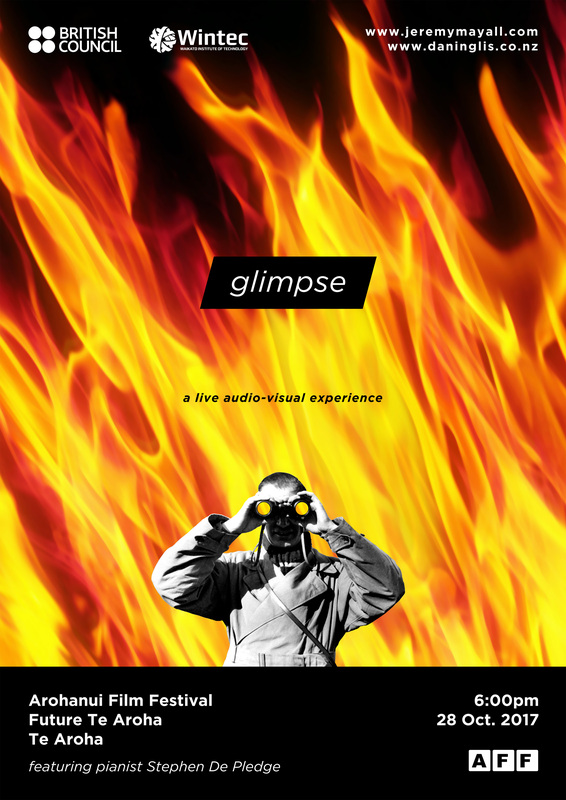 ‘Glimpse’ is a new multi-media artwork incorporating live music, projected video, and soundscape created by filmmaker Dan Inglis and composer Dr. Jeremy Mayall. This innovative new piece combining experimental film concepts and contemporary art music blurs the line between conventional cinema and pure concert music. The work is a suite of 29 individual but intertwined audio-visual vignettes. Film footage appropriated from The British Council Film Collection of short documentaries is reedited, reimagined, and recontextualised by Inglis and paired with original piano preludes and soundscapes by Mayall creating a wholly new performance work where the music informs the image, and the image informs the music. ‘Glimpse’ will premiere in October 2017 with pianist Stephen De Pledge. Glimpse – Trailer from Jeremy Mayall on Vimeo. Jeremy Mayall – Composer on Facebook. A review of the SHEPHERD live scoring event. It has again been awhile since I posted things here… more frequent updates can be found here. 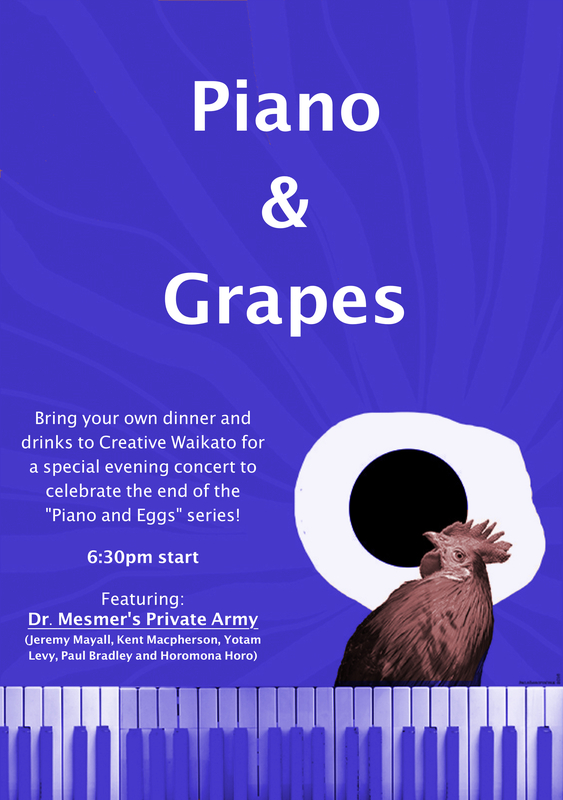 But highlights include: a Best in Fringe award for DARK MATTER by Marty Roberts; Stick to Your Gun in multiple international film festivals; TO SLEEP at the Hamilton Gardens Art Festival; and International Piano Day concerts – solo piano – skullwink – dr. mesmers private army (videos in links). But the main thing I have been working on is the film score for SHEPHERD! On Wednesday 12th April at 8pm (in Events Room One at Wintec), we will be performing the score to the feature film Shepherd as the live accompaniment to a special preview screening of the film. Directed by Julia Reynolds the project has been 7 years in the making, and it is now on the home stretch. The screening presents the opportunity for all of those that have been involved in the process to come back together, see the progress and to celebrate the future of the film. The film centres around teenage girl Eden as she struggles to recover memories, fragments and reconstruct her life. Shepherd Teaser from Zorp on Vimeo. GET YOUR TICKETS HERE – limited seating available. TO SLEEP at The Hamilton Gardens Arts Festival! To Sleep is a live multimedia music, light and art performance where the audience is encouraged to feel comfortable sleeping through it. 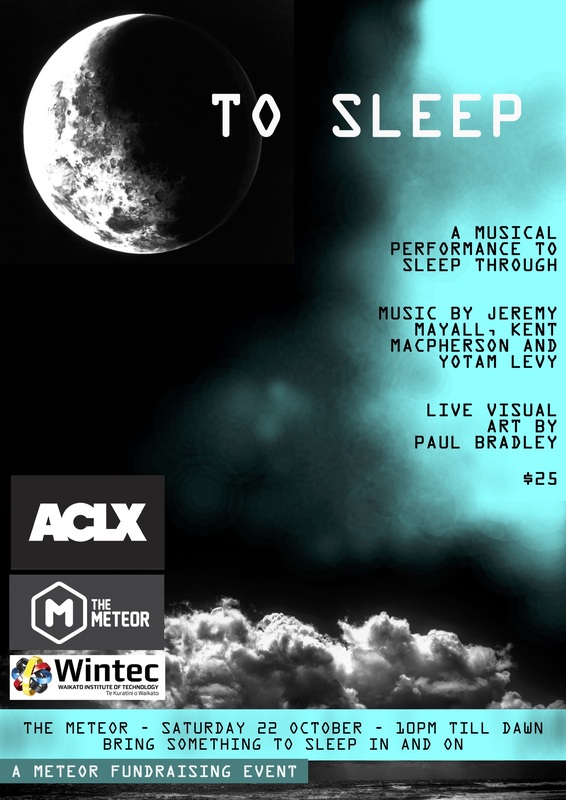 Kent Macpherson, Yotam Levy, Paul Bradley, and myself, will create a live improvisation that explores the liminal zone between sleep and wakefulness. Guests are welcome to join the show for the entire night, or just a short while. We hope to have a number of sleeping stretchers available; on a first in, first served basis. If you missed the premiere of this piece last year, make sure to mark this one in your calendar! 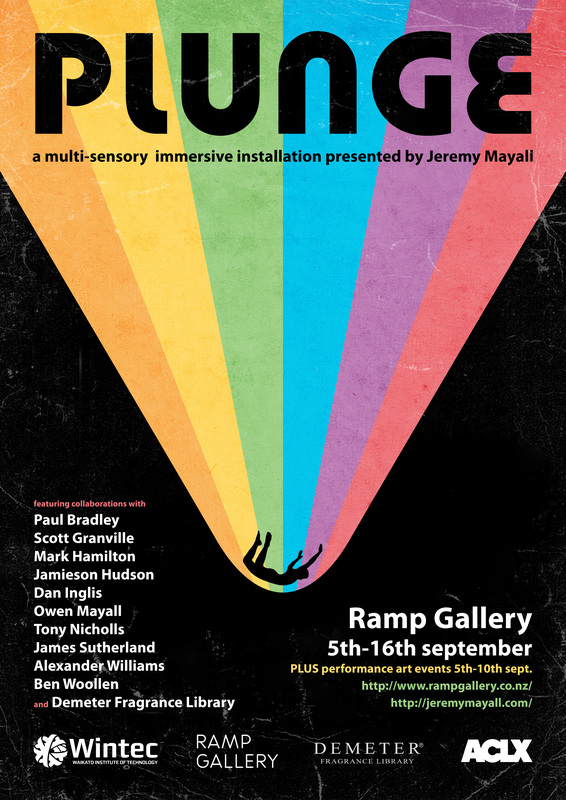 Also at this years festival, I am super stoked to be re-sharing two pieces created as part of PLUNGE – “Synaesthetic Confessions” – a taste and sound experience with Jamieson Hudson; and “Untitled 27” – a smell and sound experience. These will be part of the TRUST WAIKATO COMMUNITY ARTS HUB. Also coming up is DARK MATTER – at the Wellington Fringe! Seven visual Haiku. Set in a pitch black environment, Dark Matter explores what light can become when it is the central actor in space. Within a void of haze and ultra crisp sonics, you will be transported to a dreamworld of architectural beams, shafts and whirling vortexes. Immersed in a space that suspends time and thought. The ensemble features Jeremy Mayall, Kent Macpherson, Yotam Levy and Paul Bradley. 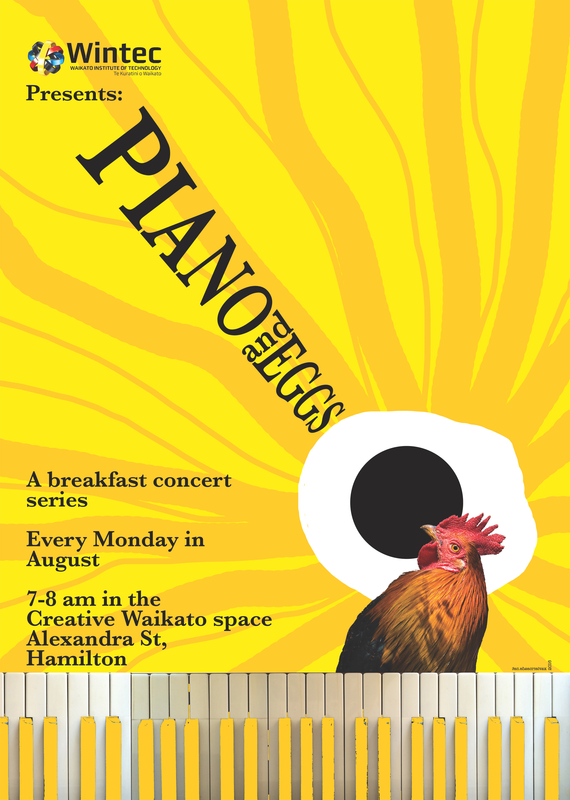 Be there to catch the second sonic expedition at Creative Waikato Monday 29th August from 6:30pm. More details to come soon!